Remarketing is a tactic that lets you advertise to people who have visited your website and shown interest in your product or service. The way it works is relatively straightforward: Visitors come to your website, you segment your website visitors and create custom ads and then show those ads to those website visitors via Facebook. 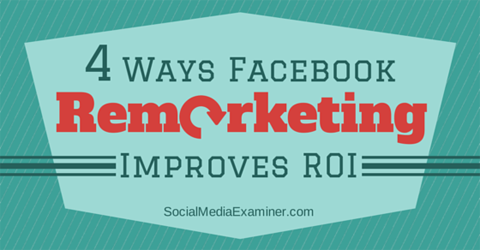 Learn how using Facebook remarketing will improve your ROI. Generally, remarketing on Facebook helps boost conversions and lowers the overall cost per customer acquisition. However, the biggest advantage of remarketing is that you’re only showing your ad to people who are genuinely interested in your product. You can remarket to people who have visited your website, but haven’t purchased yet; customers who have completed a sale; and people who may not know about your product, but are likely to be interested in it. 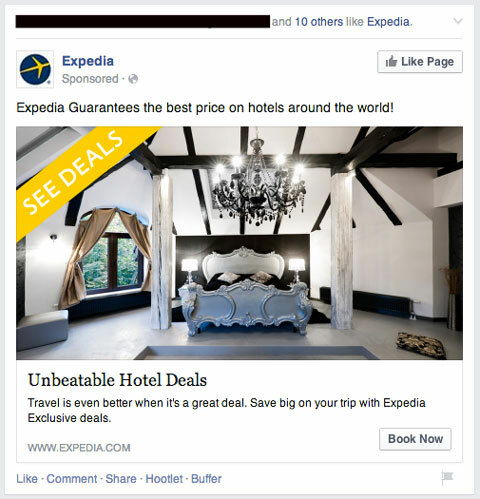 Brands use remarketing to target website visitors on Facebook. For remarketing to work, you have to do your best to determine which users visited your website organically or via paid search traffic, and then find them on Facebook or Twitter. Don’t worry—it’s easier than you think! 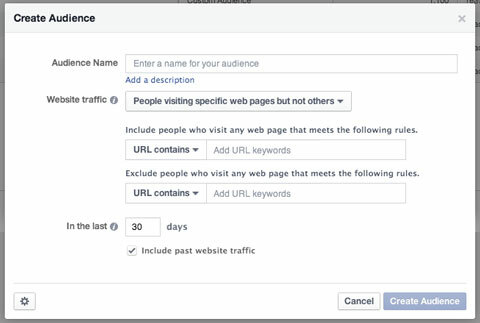 Read on to find out more about the advantages of Facebook remarketing and how it can help your business. Remarketing on Facebook usually has a lower cost per click when compared to remarketing on search engines. The reason for the lower cost is that Facebook traffic is supposed to be less targeted than search engine traffic. On search engines, users are looking for a given product or service, and therefore they are asking for your service (pull marketing). On social media, you are exposing users to an ad while they are doing something else, and therefore they might not be as likely to convert (push marketing). The result is that Facebook ads have a lower price point than search engine ads, because technically, Facebook users aren’t looking for your product or service right now. Create a custom audience with a combination of attributes. 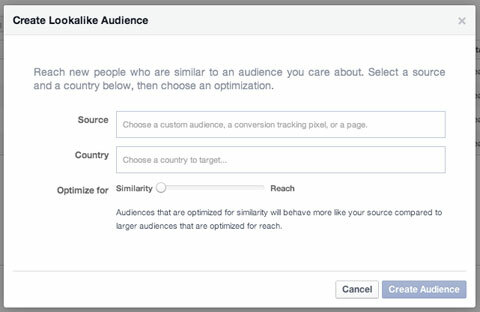 But as you probably know, targeting via Facebook can be as granular as you like. Use that to your advantage. A hyper-targeted audience guarantees cheaper traffic from the audience you’re after—in this case, users who have visited your website, but have not converted yet. The way to convert the audience you’re remarketing to is to have consistent, quality marketing. Customize your message in a way that includes relevant and additional information to what customers already know about your product from visiting your site. Not only does targeted Facebook remarketing give you more bang for your buck, but you can also expect to see a higher click-through rate than other general Facebook campaigns, lower cost per acquisition than first-time visitor conversion cost and higher engagement. Converting first-time visitors into buyers takes time. If your industry is competitive, people are more likely to browse multiple sites before completing a purchase. In most cases, people visit your site, and then click away so they can compare your prices with someone else’s. When they’ve gone, some visitors may forget your name and you end up losing a sale because they can’t find their way back to your site. Or maybe they missed that one selling point that could have made the difference. Create a custom audience to target website visitors who didn’t convert. Remarketing to your website visitors who didn’t convert works to remedy those situations. 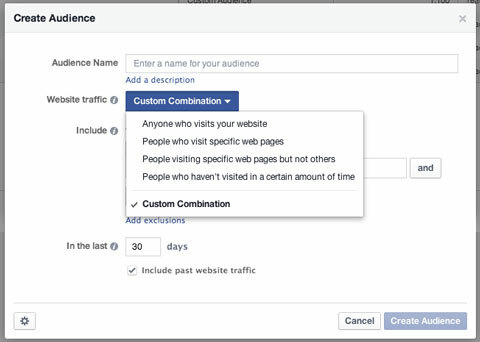 When those visitors see your ad on another site (e.g., Facebook), you become more recognizable and that boosts your chances of completing the purchase cycle. #3: Capitalize on Social ProofYou can exclude users who have completed a sale by simply creating a custom remarketing segment for people who have visited your thank-you page, and then preventing them from seeing your campaign. You don’t have to limit your remarketing to potential customers. Showing ads to a wider audience—like those who have already bought from you—allows current customers to interact with potential ones. Happy customers often share positive comments and engage with your content. When current customers comment on and share your ad, it’s more appealing to new customers. 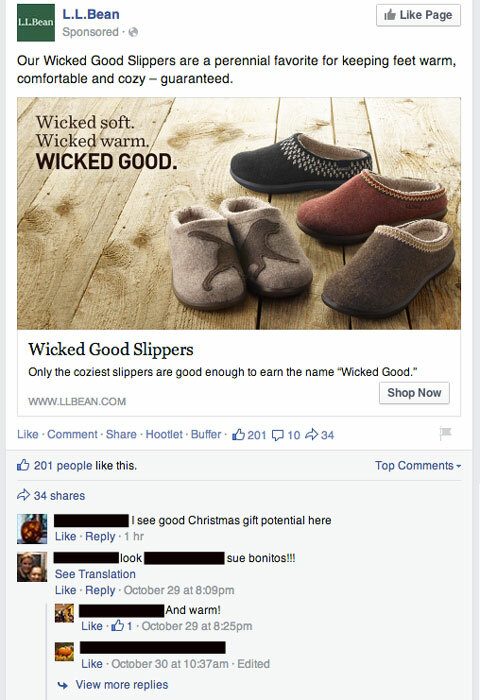 When a potential customer sees those comments via remarketing, he’s likely to have a more positive impression of your brand and that can maximize your chances of conversion. That connection also increases brand loyalty—and loyal customers are worth more than new customers, because they’ll continue to buy from you at no additional (or at least minimal) cost per acquisition. Speaking of loyalty, when you extend your audience to include current customers, upselling is much easier, more social and more engaging. When customers see your familiar company on Facebook and Twitter, the chances you’llgenerate engagement and additional conversions are much higher. I’ve talked about remarketing to potential and existing customers, but you can also broaden your remarketing audience to those who share characteristics with those groups. You can do that by using an offsite pixel to create a custom audience in your Facebook Ads Manager that includes people who have visited a particular page on your website. As discussed, those lists can include potential and existing customers. Create a lookalike audience to broaden your reach. You can leverage those lists to create a lookalike audience. The advantage of using lookalike audiences is that you’ll reach relevant potential customers you were missing out on, and who are also likely to be interested in your product or service and ultimately convert. Leveraging the Facebook data and tools available to you, you can remarket precisely to the audience you need to reach—potential customers, existing customers and even people who have never heard of you. And since there is no minimum investment, it fits easily within all budgets.